It has been nearly three years since the original Pebble was funded on Kickstarter and it is still regarded as one of the best smartwatches. Pebble has finally come out with a successor and it is amazing. 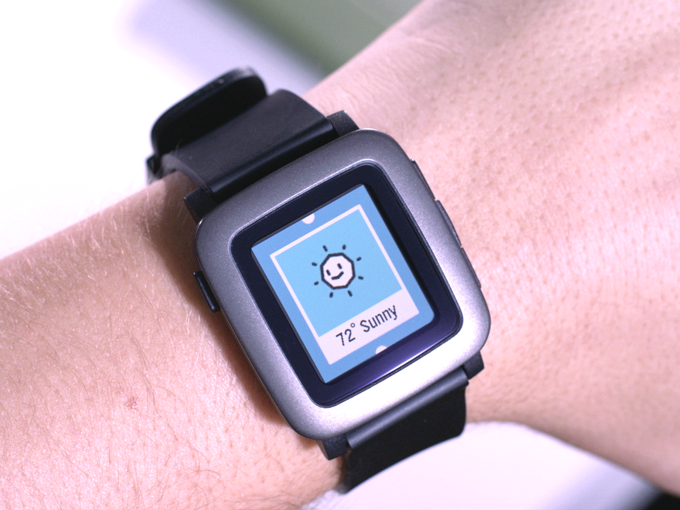 The new watch is called the Pebble Time. It is 20% thinner, it has a colour E-Paper display with stainless steel bezel, it has a microphone, and they are going back to Kickstarter. The new Pebble will also come with a microphone for quick voice replies and the watch will be compatible with all 6500+ current Pebble apps. The watch will also be compatible with all 22mm watch bands and the new Pebble watch bands will feature an Asus ZenWatch-esque quick release pin for easy band switching. Pebble has always been very open to software developers but with the new watch, they have a great surprise for hardware developers. Very interestingly Pebble has also included a smart accessory port so third-party hardware developers can produce new watch bands with additional sensors or other features. Recently, Pebble pushed an update that would add Android Wear notifications to the watch, making it much more competitive. The new watch will come with the new Timeline interface promises to bring your notifications and other relevant data to your watch when you need it. You can also scroll back in time and into the future to see more notifications. Why did Pebble go back to Kickstarter? Well they want to actively work with the community that will be using the watch. It also doesn't hurt that they raised nearly 1.5 million dollars in pledges in its first hour online. 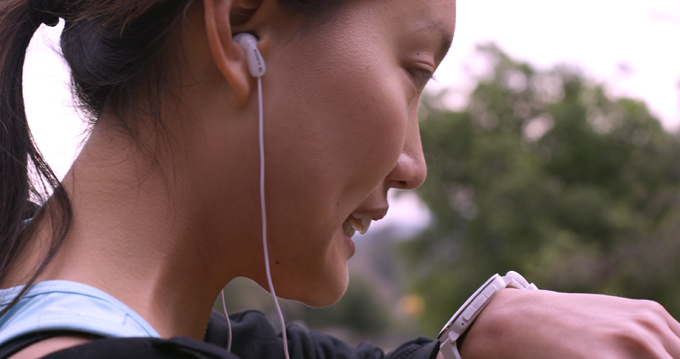 The Pebble Time is compatible with iOS and Android, like its predecessors. With all these new improvements, you would think that it comes with a premium price but it is pretty reasonable. When it is released, it will be available for $199 USD but right now, you can get one of these watches on Kickstarter for as low as $159 USD.